It’s a dirty job, but someone’s got to do it! How about you? With our construction worker costumes, you can transform into one of the workers who builds our buildings, roads, and railways. 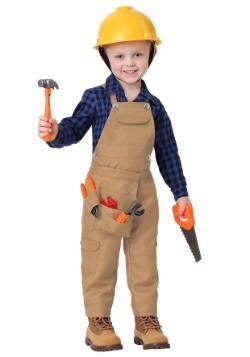 We carry outfits in sizes for adults and kids, so anyone with a passion for building can look like a real construction worker. Well, it’s really not a surprise that many people look up to the hard-working folks who put on a hard hat every day for work. The idea of using your hands to build something great is a need that exists in all of us! 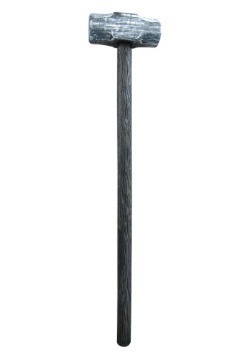 That’s why we have a full selection of construction worker costumes to choose from! You can indulge in your dreams of being a rugged construction worker, building a masterwork of modern architecture! First off, we have plenty of costumes for kids. 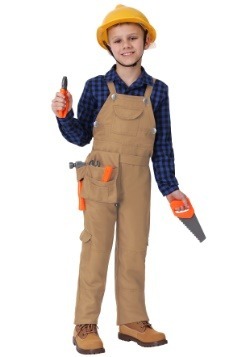 We have an exclusive traditional construction worker costume, made by our costume designers, that will have your child looking like an authentic contractor! 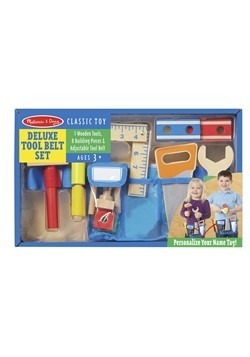 It even comes with cool features, like a toy tool set and a helmet, to help your child train for their job as a construction worker in the future! 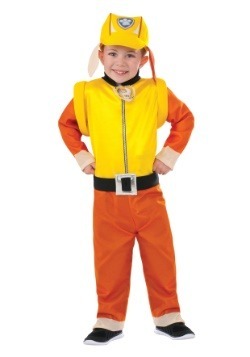 We also have a variety of construction worker costumes for kids based on popular figures from TV. If your child is a fan of Paw Patrol, then they’ll like our Rubble costume, which transforms your child into a puppy construction worker. 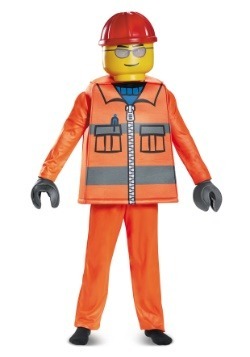 We also have a LEGO-themed costume based on the LEGO movie. Don’t think for a second that we forgot about adults! Even though many of us grow up to work in a desk, the idea of working with your hands to build structures can still be quite alluring. Well, with our adult construction worker costumes, you can live out that dream, even if just for a day. We even have the Construction Worker outfit from the Village People. 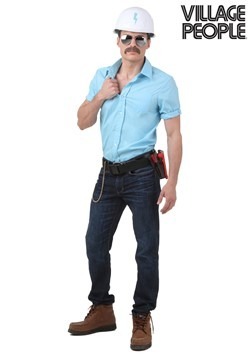 We have more styles in the works, so be sure to look in on our new construction worker costumes for adults to get the look you’ve been dreaming about. 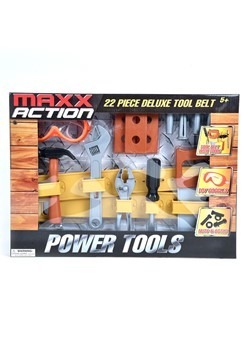 If you plan on dressing up as a construction worker, you may want a few tools to go along with your new look. 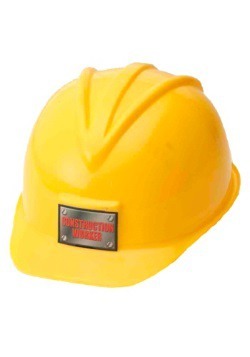 Of course, a construction helmet is the first thing on the list and we just so happen to carry them! 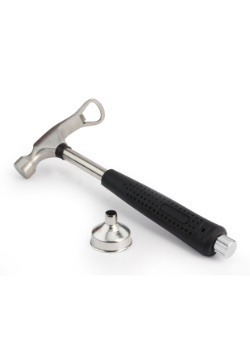 We also have toy hammers that you can use to give your costume the look of authenticity. 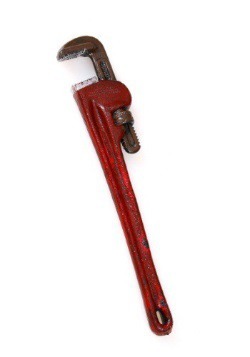 Finally, we have neat tools like a prop pipe wrench that will have you looking like a bonafide plumber. 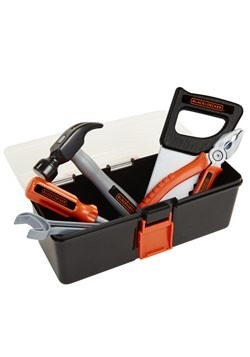 They’re a lot easier to carry around instead of bringing real tools around!